The Main Hall, 18m x 9m x 3.8m high, capacity 240, when hired with the connecting smaller hall capacity is 300. The main Hall also has a full stage. This hall has a new fully sprung dance/sports floor and is completed by a full size curtained stage. Kings Studio, 13.4m x 4.3m x 2.35m high, capacity 60. 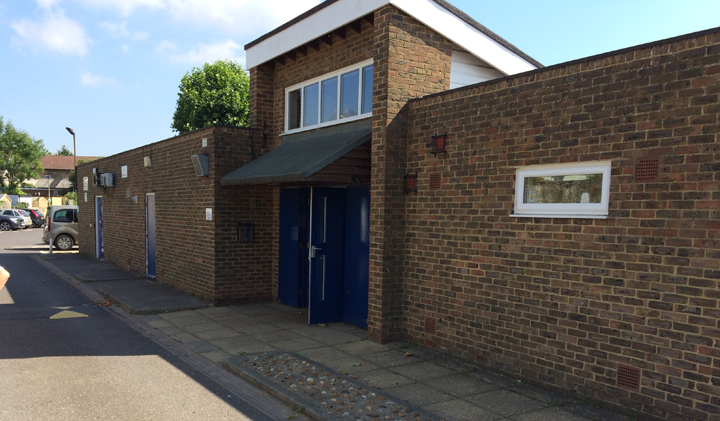 This smaller hall has a laminate floor, it is ideal for a children’s party or exercise class. It also has access to the adjacent small kitchen for the preparation of drinks and snacks . The Tremain Hall, 11m x 5m, capacity 60. 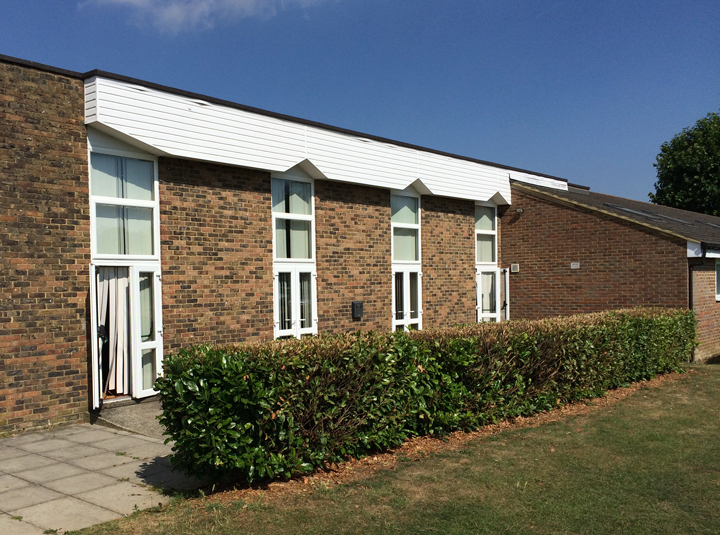 This hall has a carpeted floor, ideal for meetings and a small family get together as well as community group meetings. It also has access to the adjacent small kitchen for the preparation of drinks and snacks . David Loader Library Room, 5m x 3.5m, capacity 22 theatre style and 14 boardroom style. Suitable for small meetings or as a breakout room. A large kitchen is available for event catering in the main hall and a smaller one for the Tremain Hall and Kings Studio users. The Centre is a licensed premises and a fully staffed bar is provided on request as part of your hiring package.